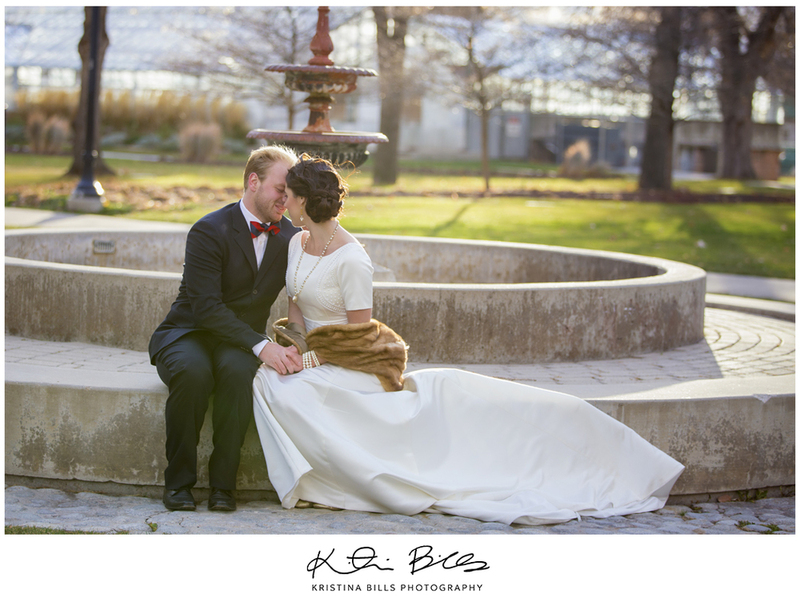 I LOVe this vintage style bridal session! 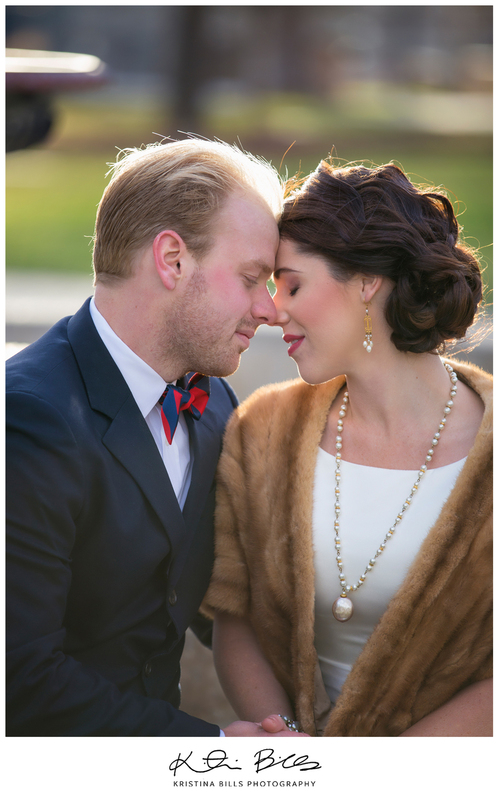 The fur, her jewelry, make up, his bow tie, just stunning! Today I am just very grateful for the MANY photography opportunities this year! I owe it all to those who i've taken picture of! Thank you for taking the time and having me take pictures of your special situations, it has truly been a blessing! I have to say that I have the best clients who really are such caring and sharing individuals. 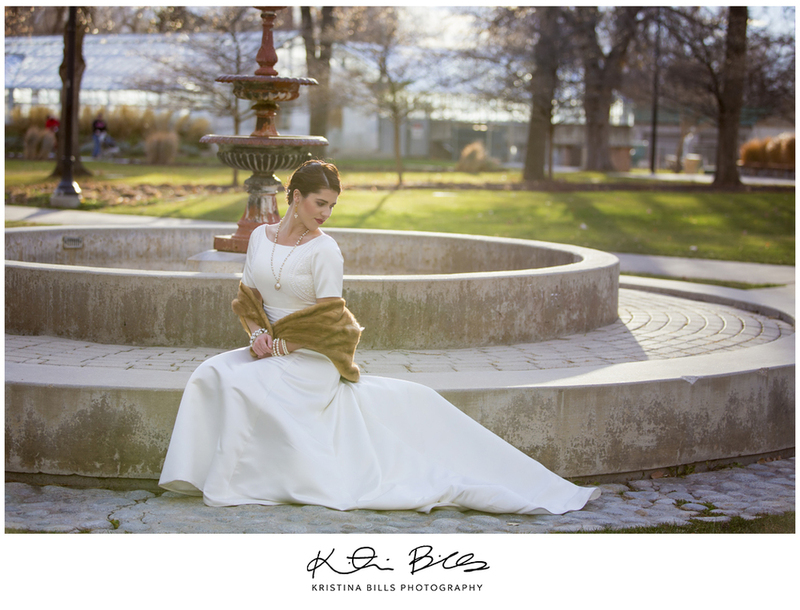 Thank you for those who have spread the word about Kristina Bills Photography! It truly means the world to me and I can NOT wait what 2014 will hold for me! 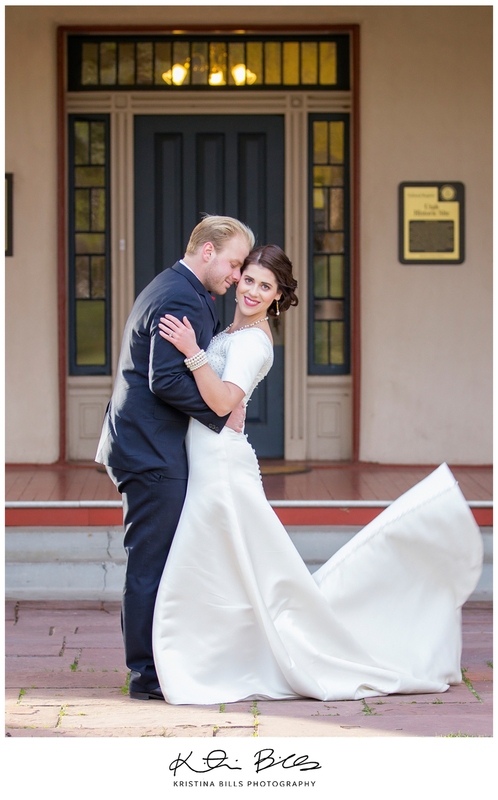 To express my gratitude I thought I would post this amazing Bridal session that I had with Max &amp; Elizabeth! They are beautiful together and just absolutely in love. 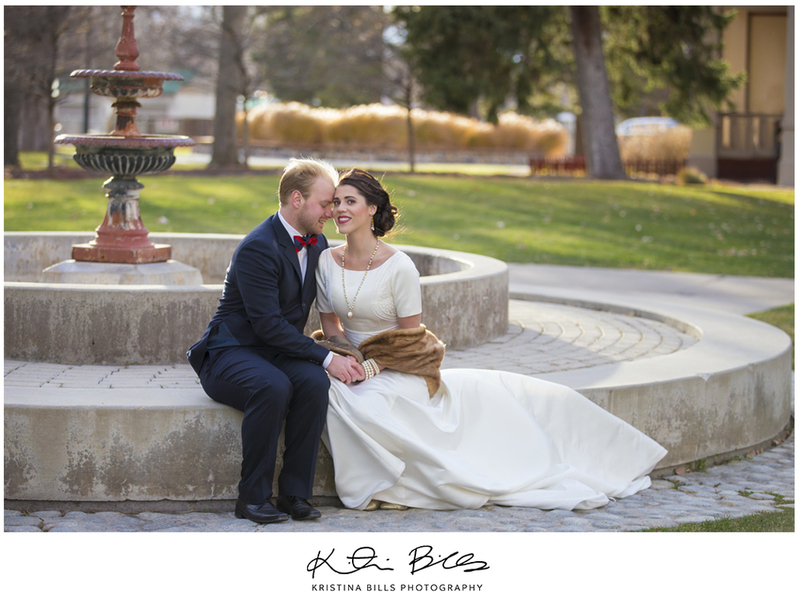 Thank you for battling the cold so we could get these beautiful images of the two of you! 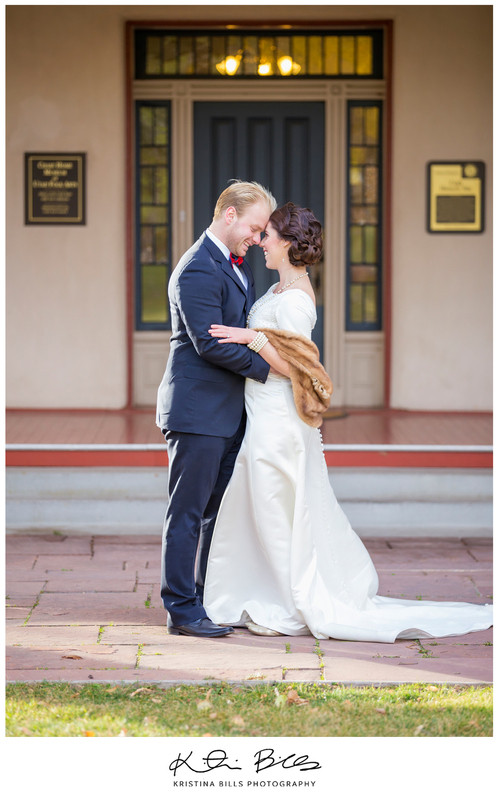 May you have an eternally happy marriage!